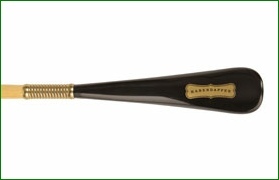 We can imprint your company name or logo on our shoe horn as a corporate gift. 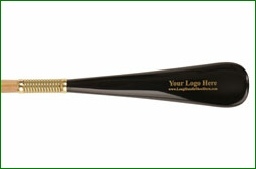 Shoe horns with your company logo can be given for special occasions or even on general principle. It is a great way to show appreciation for client loyalty. 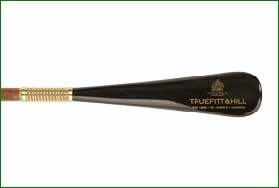 As a promotional item or corporate gift, this is one of the best way to enhance any marketing plan. This is a great way to generate more sales, extend your corporate branding into the marketplace, and thank your customers. They are also used in saying “thank you” to valued employees and in showing appreciation to business relationships formed over the years. Corporate gifts are appropriate any time of the year. The winter holidays are the most common time to give corporate gifts. Gifts demonstrate the generous spirit of the season and show a desire to continue a strong business relationship in the coming year. 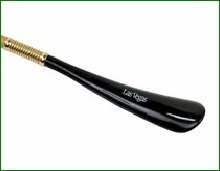 Our shoe horns are fully customizable with your company log or name.